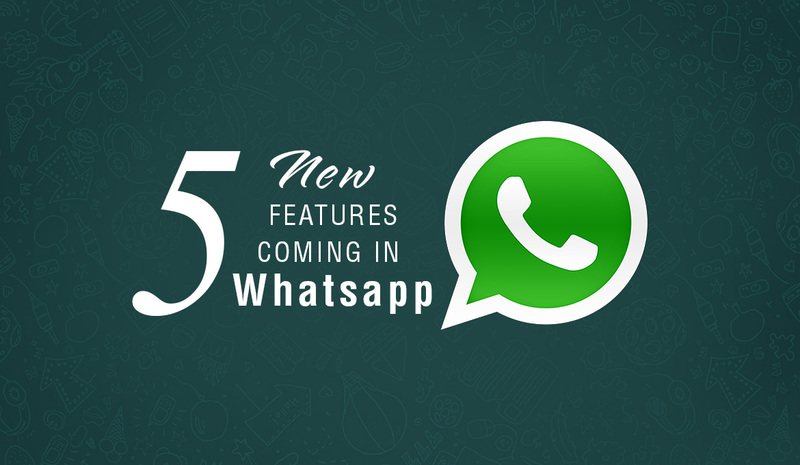 WhatsApp is a most popular messaging app with over a billion users around the world, Let’s have a look at 5 New Features Coming in Whatsapp Beta Version. 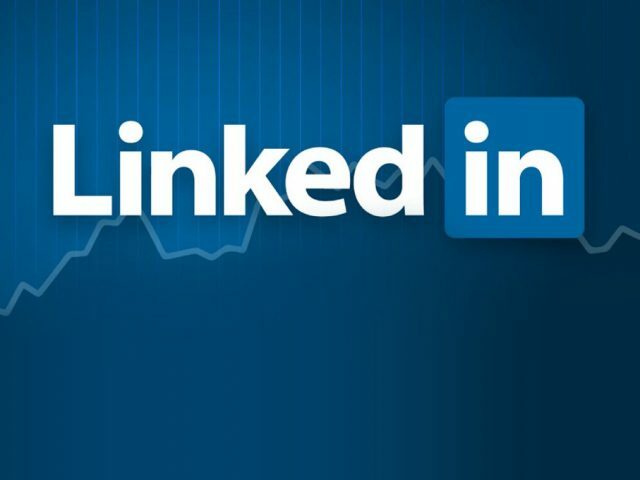 Despite its success, the Facebook-owned company has not become complacent and always keeps the competitions on its toes by releasing new features every few weeks. This app has been used on many different platforms Android, iPhone, window smart phone, and mac or window PCs. 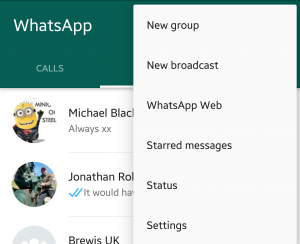 Here are 5 New features coming in Whatsapp which will be introduced in next few weeks. Now developers are working on a new feature on WhatsApp iOS beta version that could allow users to view YouTube videos directly on the messaging app. 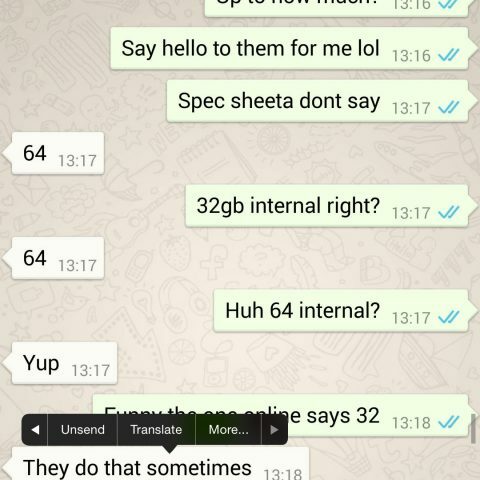 WhatsApp user can watch youtube video picture-in-picture mode without opening YouTube. WhatsApp will soon launch payments system. 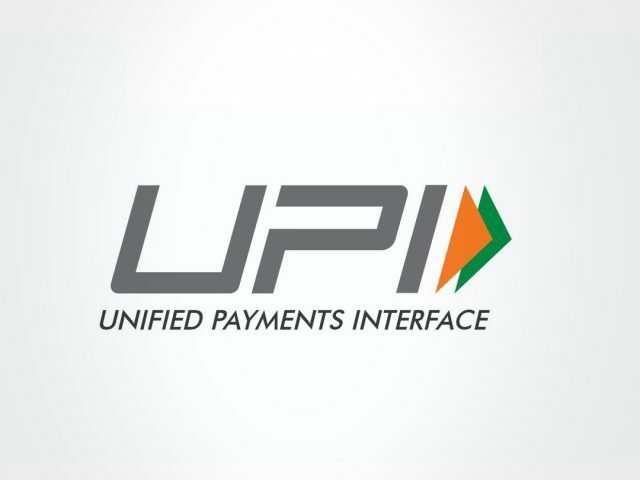 WhatsApp would integrate the Unified Payments Interface (UPI) developed by the National Payments Corporation of India (NPCI). 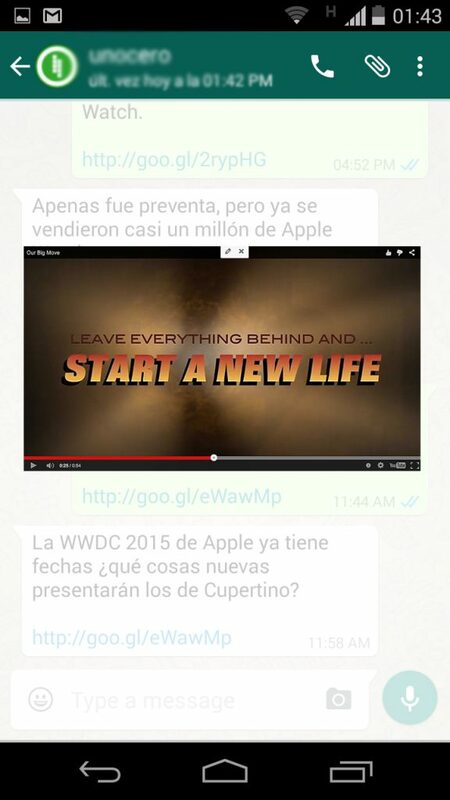 This is a really nice feature adding by Whatsapp. If you sent a message by-mistake to someone don’t worry just chill, You may have soon a five-minute window to revoke such misdirected messages. Revoke button which will allow the user to recall or edit messages that have already been delivered to contacts within the chat app. A new feature spotted in the beta version. 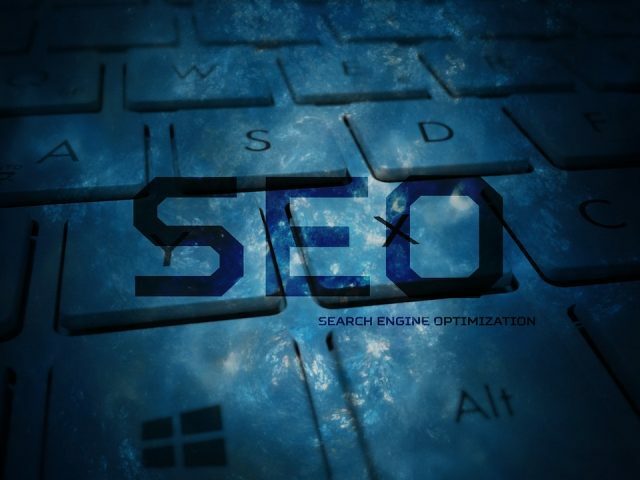 At present, the way it works is that it allows a user to turn on live location for a minute, 2 minutes, 5 minutes or indefinitely. 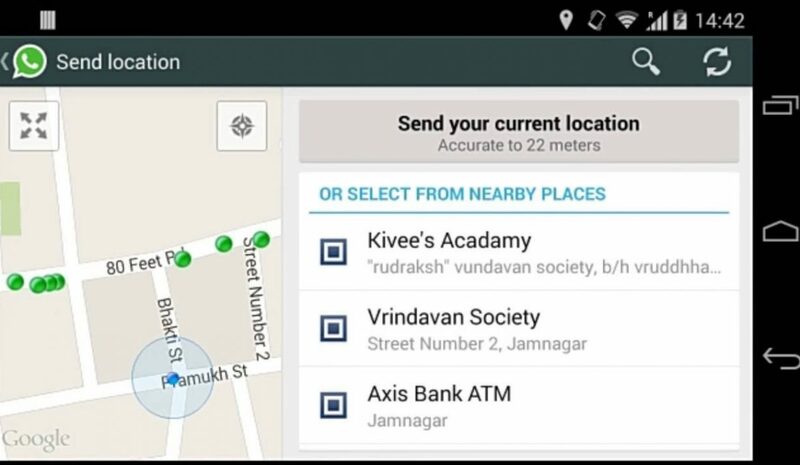 This location tracking option that could be used among the app’s friends. One another feature is when a user changes his number it will notify another contact about their new number without losing any chat or group data. WhatsApp is testing a new feature that could make life less painful when you change your contact number. 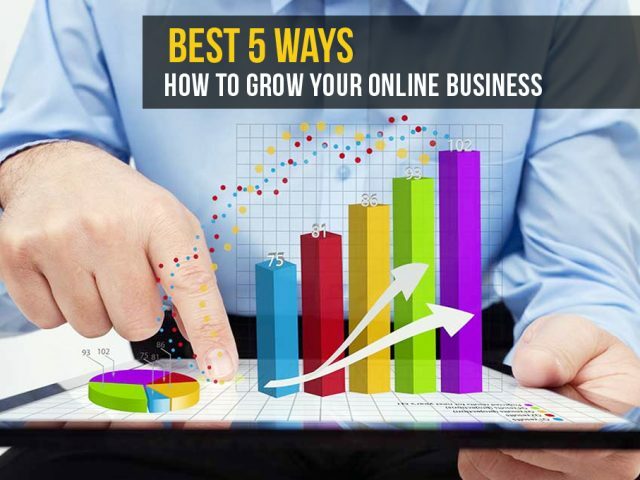 If you like the post kindly comment and share with your friends.